If only Marco hadn't read a newspaper article about a ranch and become determined to see one. If only Polo hadn't found himself longing for the mother he barely remembered as a soft-warm-wiggle-purr-milk-tongue. Then the two tabbies might have been content to remain pampered house cats forever. But when their owners leave a door open, Marco and Polo can't resist the temptation to escape to the outside world. 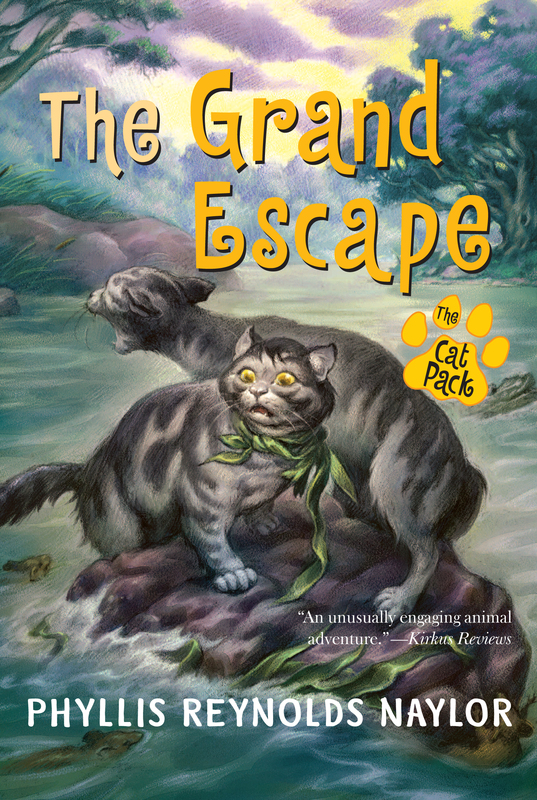 Don't miss any of The Cat Pack's adventures.